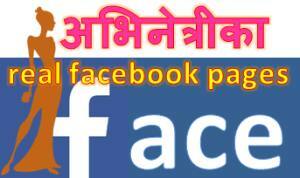 Halloween is relatively a new celebration in Nepal. Because of costumes, face paintings and partying the Western festival is bound to be popular in Nepal because of economic reasons. The restaurants, dress retailers, face painting artists and various other business would certainly love the popularity of the festival for the benefit of their business. So, there is no point in crying foul or cultural encroachment. 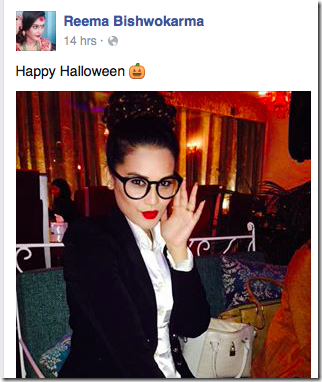 Actress and model Reema Bishowkarma has wished a Happy Halloween wish in her Facebook post. As Reema’s family follow Christianity and Halloween is a festival of Christian faith, it is no surprise on her celebration. 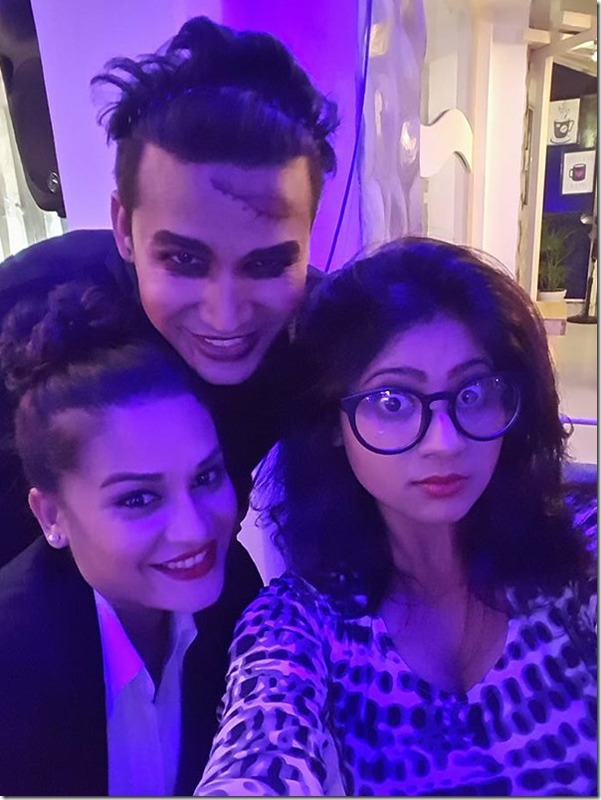 Actresses Keki Adhikari and Benisha Hamal were with Reema to celebrate Halloween this year. 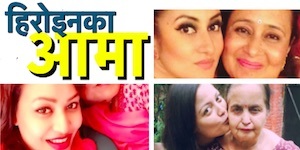 In the following photo, Benisha Hamal is kissing Keki Adhikari during their Halloween celebration. 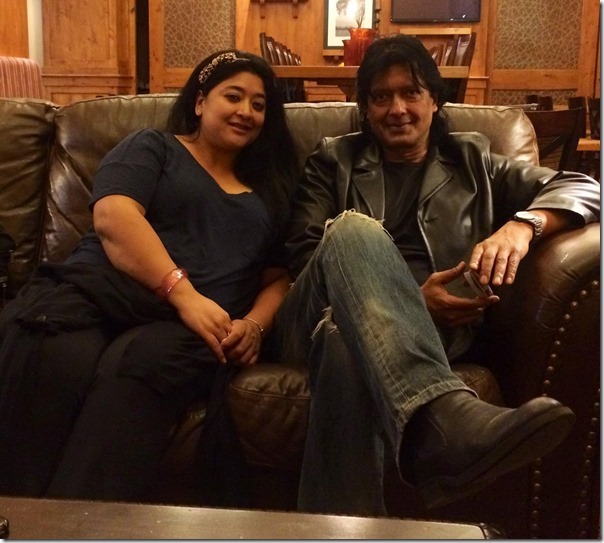 Actor Rajesh Hamal was invited in actress Jal Shah‘s residence in Salt Lake City, USA on the Halloween day. 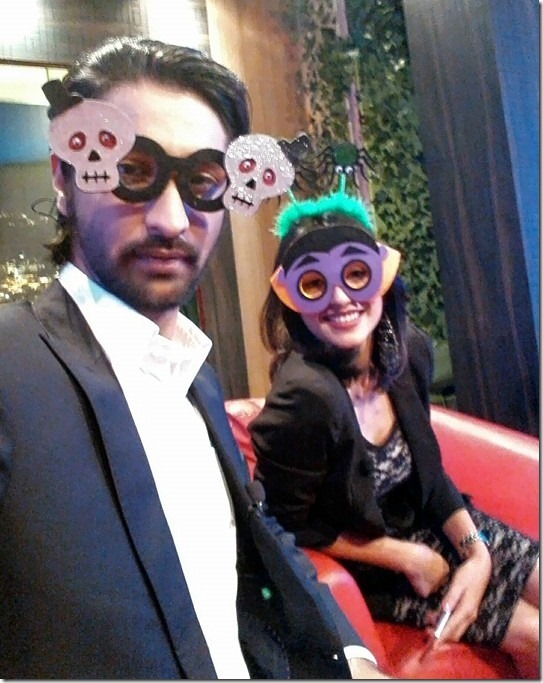 Hamal or Jal however haven’t worn any costumes or face-paints in the photos Rajesh shared in Facebook. Jal’s excessive weight is evident in the photos. 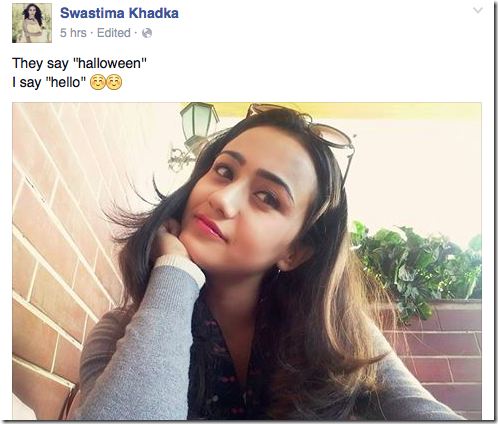 Actress Swastima Khadka says that she would rather say ‘Hello’ than ‘Halloween’ in a status she posted in Facebook. 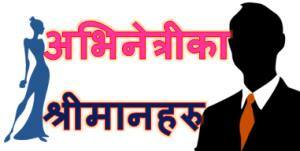 Please comment on Halloween celebration of Nepali artists. 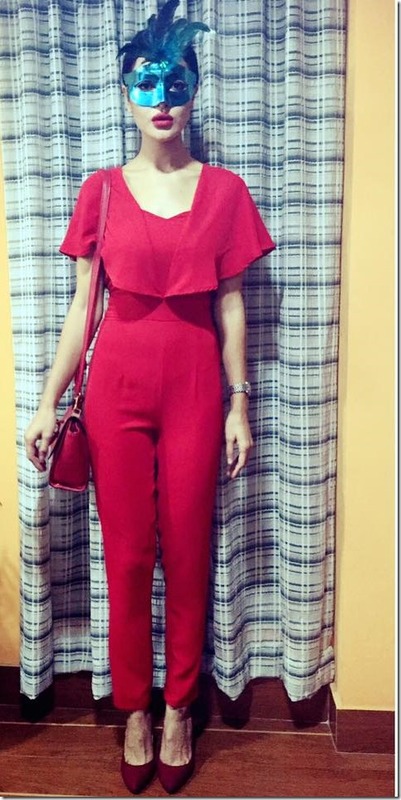 This entry was posted in Gossips, Photo Gallery and tagged Benisha Hamal, Halloween, Harshika Shrestha, Jal Shah, Keki Adhikari, Rajesh Hamal, Reema Bishowkarma, Sahana Bajracharya, Shristi Shrestha, Suraj Giri, Swastima Khadka. Bookmark the permalink.